We go above and beyond to provide innovative HVAC solutions that maximize efficiency and put the power of comfort in homeowners’ hands. Our Evolution® Ductless System, a pairing of High Wall 619PHA Indoor Unit and 38MPRA Heat Pump with Basepan Heater, does just that. It’s efficient. This system is rated at up to 42 SEER and up to 15 HSPF, making it ENERGY STAR® certified. Nothing is more efficient*. Year-round comfort is achieved through energy efficiency – even in extreme climates. Its impressive cooling operating range maintains consistency from -22°F to 122°F while the system’s high heating capability is exceptional from -22°F to 86°F. It’s smart. Our technology optimizes comfort. We don’t accessorize Wi-Fi®, it’s built in. Multiple smart sensors monitor room temperature, a relative humidity sensor controls humidity and an occupancy sensor directs airflow toward or away from occupants. It’s customizable. Homeowners can customize temperature, humidity level and direction/intensity of airflow to meet their comfort preference. Customization is done on the app or remote control. *According to system ratings maintained by AHRI as of 1/22/2018, in accordance with the AHRI Unitary Small Equipment Operations Manual. 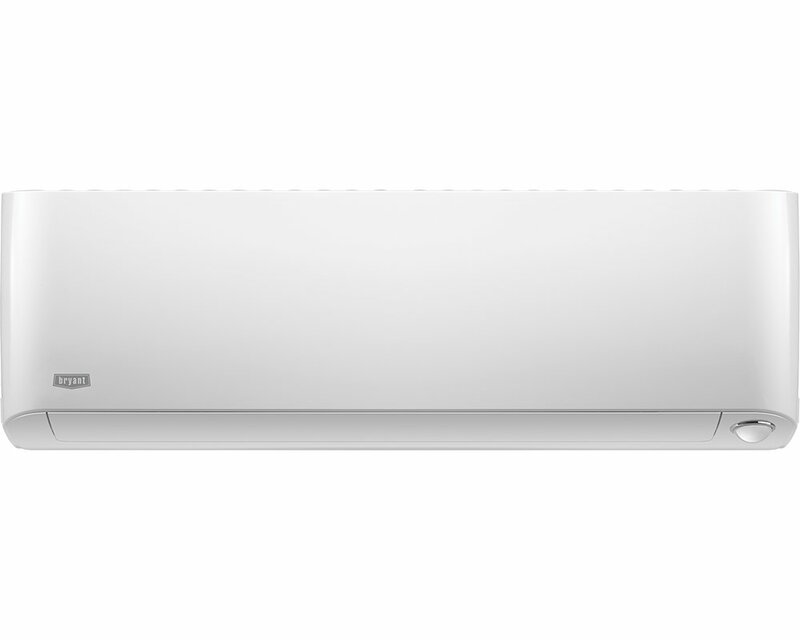 The 9,000 BTUh single-zone ductless has a 42 SEER Rating. The Evolution system is ideal for a variety of installation scenarios including homes with little or no existing ductwork and with hard-to-heat, hard-to-cool areas such as sunrooms, garages and home additions. During installation, dealers run line sets instead of installing ductwork – allowing for more placement options and greater flexibility depending on the application. Dealers deliver customers a product that’s innovative and provides personalized control over their home comfort – making them a leader in the latest HVAC technology. 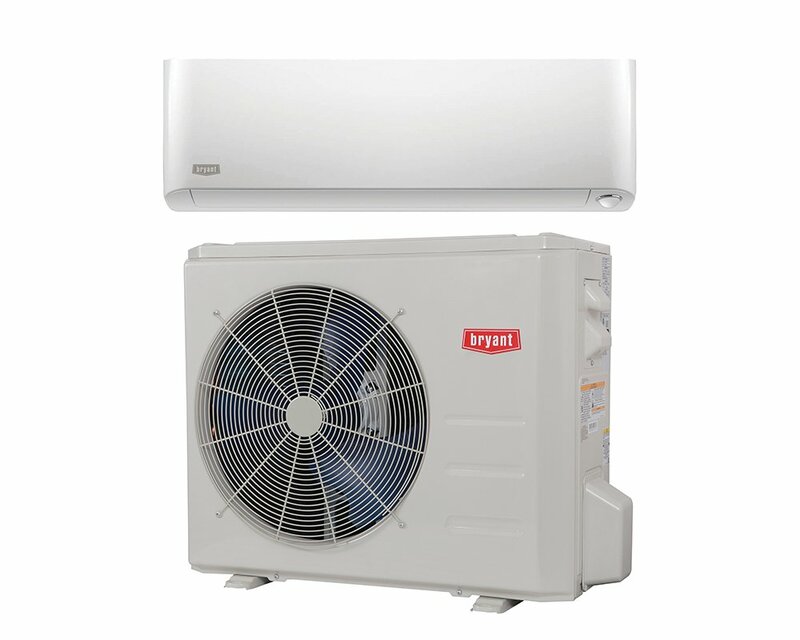 The High Wall 619PHA Indoor Unit is so flexible that it can be connected to a multi-zone condensing unit for use in a whole home system. Ductless applications are found in every home and this system expands dealers’ revenue opportunities and improves customer comfort and satisfaction. 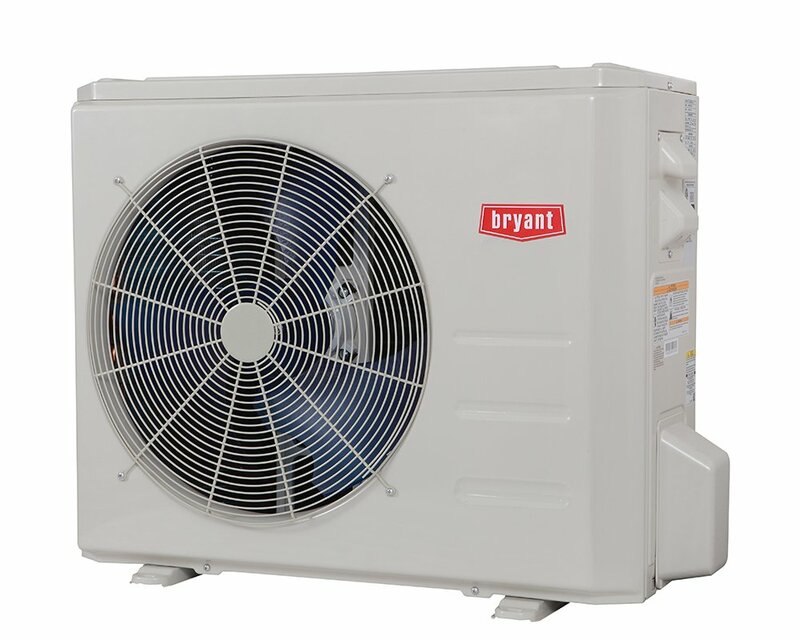 In addition to these advantages, selling and installing our products aligns dealers’ brands with the Bryant® reputation of quality, reliability and dependability and a winning culture. Our dealers sell the right products, are armed with the tools and training necessary and create life-long satisfied customers. Value and comfort to homeowners is a driving force behind our designs and technology. From dealer feedback and homeowner reviews, we have garnered information about what homeowners’ value about this system. Homeowners enjoy individualized control in particular areas. • High energy efficiency and ENERGY STAR® ratings enable homeowners to save money on electricity and potentially take advantage of available rebates. Homeowners can’t buy a more efficient system on the market to maximize comfort while reducing energy costs. • Homeowners love the built-in technology including Wi-Fi® for control on the go, Smart Home sensors that provide customization of temperature, humidity level and room occupancy and internal components that provide ultra-quiet performance as low as 29 decibels. The indoor unit design is future-forward. Indoor units blend seamlessly into any room and outdoor units have a smaller footprint than traditional HVAC outdoor units, taking less space away from landscaping. Homeowners appreciate that our system is prepared to take on the most extreme conditions and functions normally between -22°F to 122°F. The system provides a solution to the unique problem for homes or rooms requiring heating and cooling without ductwork. Overall, homeowners give us high ratings for the system’s noise level, warranty, features and comfort.